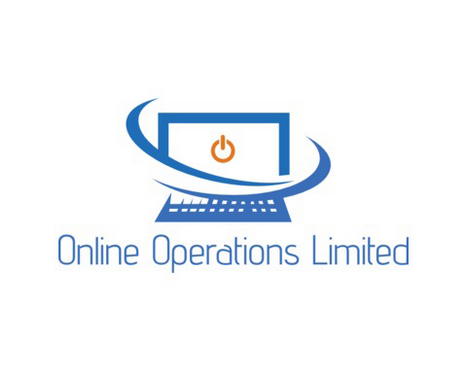 We're a UK based cyber investigation and training company. We offer a refreshing approach to the challenging world of Internet and technology based investigations, providing highly experienced and engaging investigators to address your bespoke criteria. Our practitioners are also our trainers, bringing real world knowledge and experience to immersive, modern and interactive learning programmes. We are very experienced in conducting Open Source and Internet based investigations worldwide. Employing the very latest ethical tools and techniques to acquire relevant and effective data from Internet services, we contextualise this information for you. All of our investigations are conducted to the highest evidential standards and will withstand scrutiny by courts, tribunals and professional bodies. We are used to working in the most sensitive of environments. Our investigators are highly technical and come from a variety of backgrounds, including digital forensic examination, military and law enforcement. We understand that fast, confidential and conclusive investigations are important to you and for this reason we can respond on a 24/7 basis. We always provide a fully detailed forensic report at the conclusion of an investigation together with an easy to understand factual executive summary. We offer a selection of immersive and interactive training programmes to develop delegates from novice to expert. All of our trainers are qualified and are also practitioners in their fields, providing real world context to our courses. Delegates will often undertake challenging exercises and scenarios designed to test their understanding and highlight areas for development. We deliver training worldwide at clients venues and public courses at bespoke training locations.